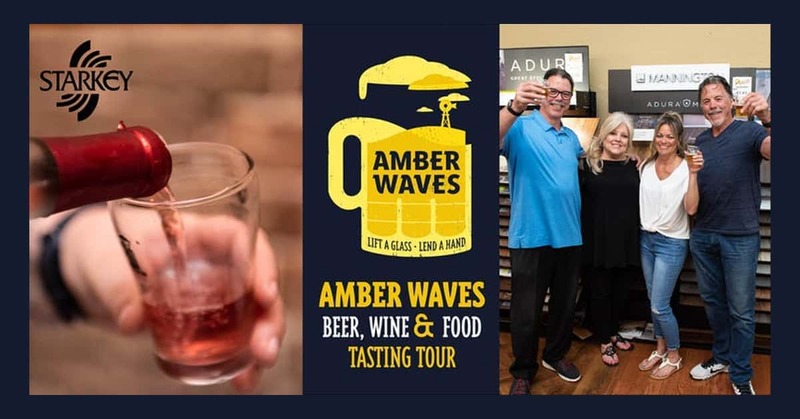 Get ready to lift a glass and lend a hand during the Amber Waves Beer Wine & Food Tasting Tour, a benefit for Starkey! Enjoy unique food, beers, and wine during a leisurely evening tasting tour through the heart of the Historic Delano District. Walk through interesting shops, do a little shopping, a little sipping of your favorite libation, be it beer, wine, or a sample of both, a taste of a delectable dish, and then do it all again at the next stop. At some point during your walk, visit the Beer Garden, with local brews and live music. Get your tickets quick, because they sold out last year!